We take care of everything for you. 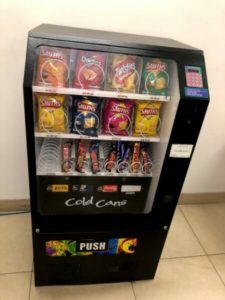 Sell your vending machine or vending machine business with Just Now Vending. All your sales information and location is protected. With over 20 years in the vending machine industry, our experience speaks for itself. Whether you’re selling a vending machine or vending machine business you’ll get the best possible price. Often you have no control when you buy or sell through free websites. We’re here to help. Just Now Vending works with the buyer and seller to ensure both sides get the best outcome. 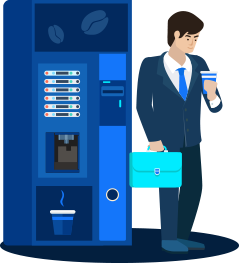 When you buy a business through Just Now Vending you automatically become a Just Now Vending Operator and get access to our support Network. 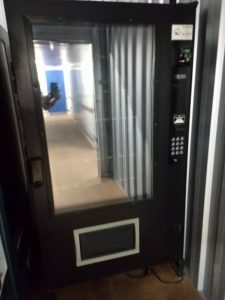 At Just Now Vending, we manage the sale of vending machines and vending machine businesses, ensuring the best possible outcome for both the buyer and the seller. We handle the sale from start to finish, ensuring all the seller’s information is protected. By purchasing a machine through Just Now Vending, you will gain exclusive access to our extensive buying group’s discounted prices, repair technicians, site locators, transport companies, business reviews, insurance, and much more. 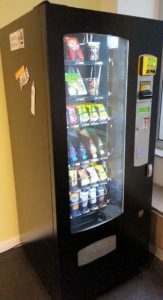 We are here to provide the best possible outcome for both the buyers and sellers of vending machines. Buyers automatically become a Just Now Vending Operator, and sellers are guaranteed that their confidential information remains protected and secure throughout the sale process. 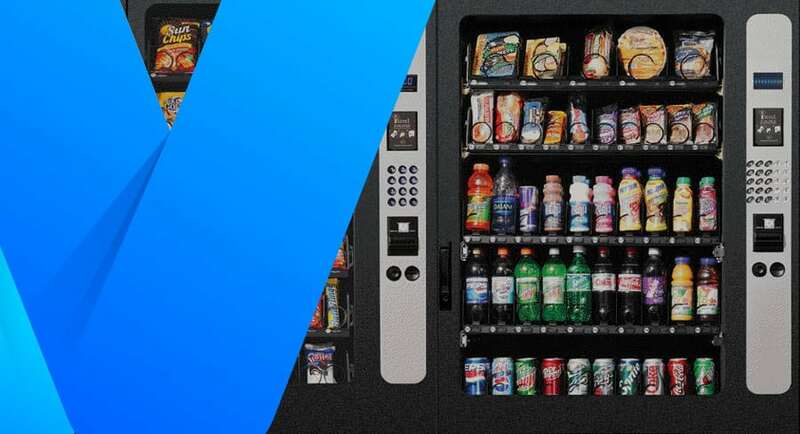 In addition to brokering the sale of vending machines and businesses, we work with each buyer to be sure they have all the tools they need to be successful in the vending machine business. 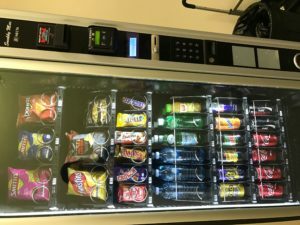 Whether you are buying or selling a vending machine, we are here to help. With over 20 years in the vending machine industry, our experience speaks for itself. Those looking to sell an established vending machine business can count on Just Now Vending. We take care of everything for you. 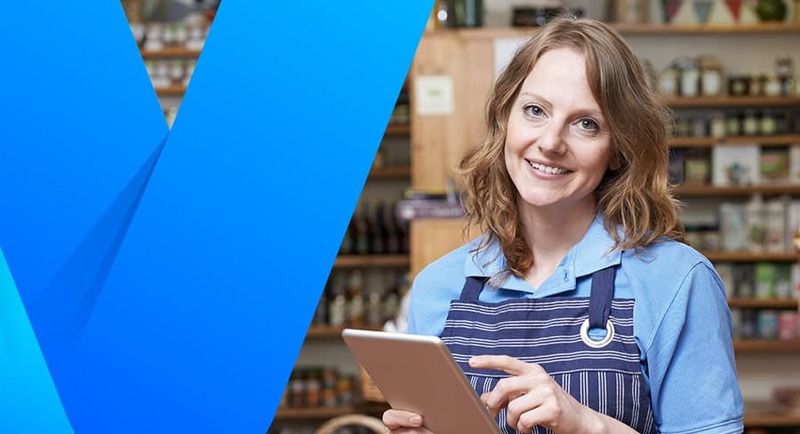 We protect your information throughout the process and provide buyers with all the information they will want when considering a purchase of your business. We will help you get the best price with a hassle-free process. Our team is ready and waiting to assist you in the purchase or sale of any type of vending machine. Our full-service assistance means you won’t have to worry about negotiating the sale of the machine, arrange to have it moved, or stress about whether you are getting the best price. We take care of it all. 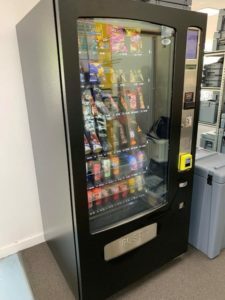 We have been helping people operate their successful vending businesses for many years, and have the knowledge to help make sure you have everything you need. Whether you are new to the business or a seasoned vending business owner, we can help. Use our search function to discover all of the vending businesses that are currently for sale in your area. We provide you with all the information you need to make an educated choice, and our search filters allow you to search by different criteria, including price, type of machine, location, and more. We offer leads on drink, snack, and gym vending businesses with many options and different price points, so there’s something to fit everyone’s needs. Start your search now! Do you want to buy the latest and most high-tech machines for your business? Search by location to see all the vending machines for sale in your area. We provide you all the information you need to make an informed choice, and you can sort your choices by location, type, price, and more. 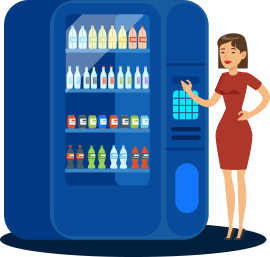 Whether you are looking for a drink, snack, or gym vending machine, you can find the right options for your price range and needs. Start your search now to find your next vending machine. I tried to sell my business on a Free Website and all I got were ridiculous offers. In the end I decided to keep it. I got a lot of offers, but nowhere near my advertised price, eventually I accepted a reasonable offer, but as we did the handover the buyer kept pointing out minor problems and tried to force me to drop the price from what we had agreed. It became very uncomfortable and in the end I gave in to him and reduced the price by 10% just to get it over with. The only professional way to buy and sell established Vending Machine Businesses and previously owned Vending Machines.